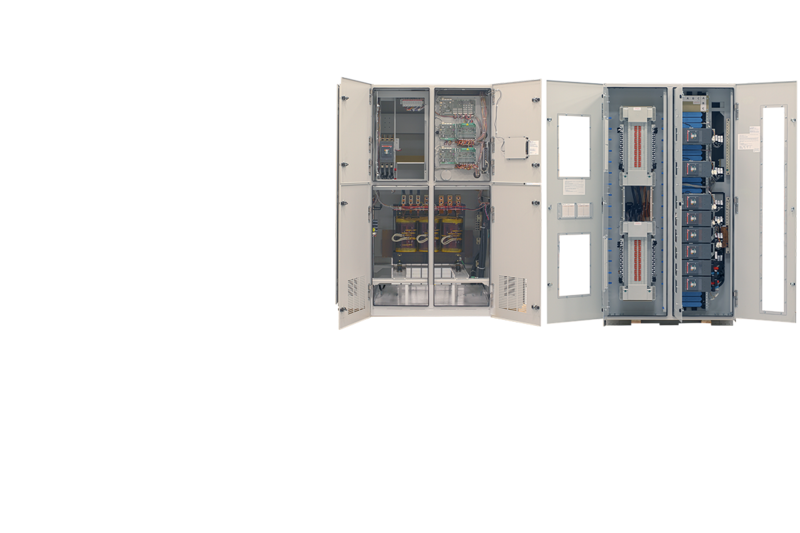 Zen is a Comprehensive Monitoring and Communications System for critical power distribution systems. 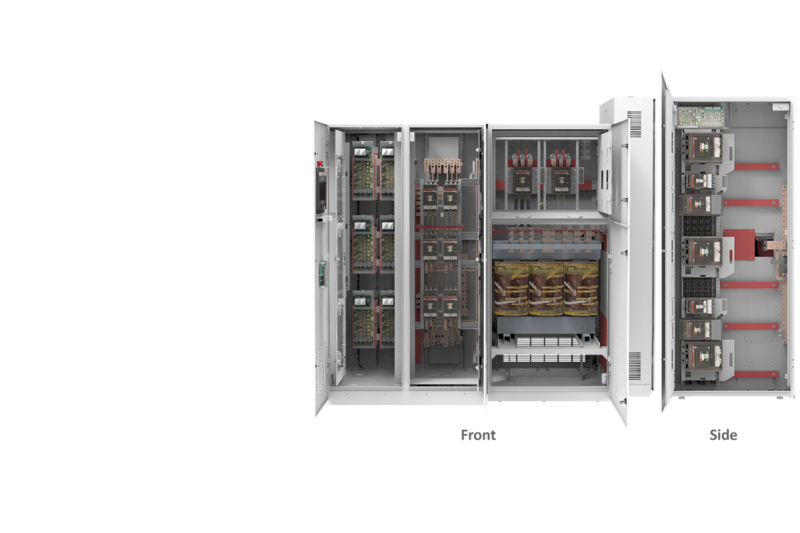 Local and Remote monitoring options are available for your entire power distribution system. 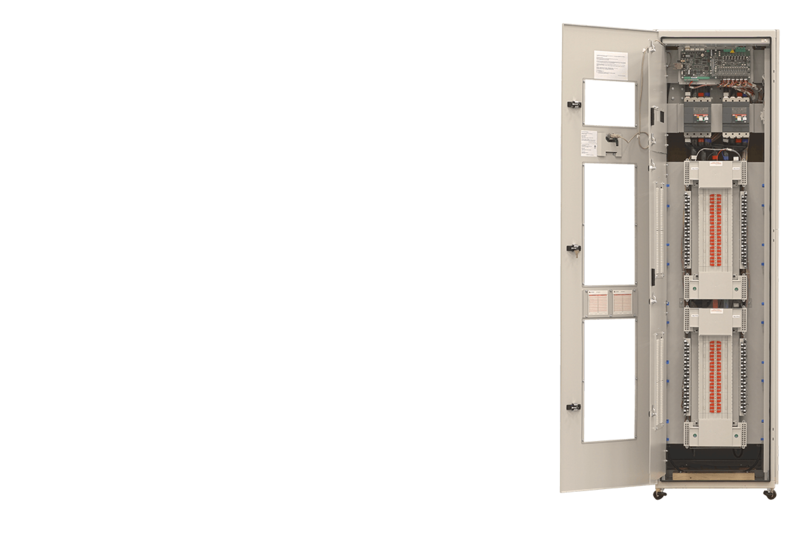 Zen for STS is available on products with Static Transfer Switches, including most ePODs: Power Distribution Units. Zen for Distribution is available on ePODs: Type-X, eRPP, ePanel, and eRDP products. There are two Zen technologies available, Zen SSQM (Static Switch Quality Monitoring) and Zen DPQM (Distribution Panel Quality Monitoring). 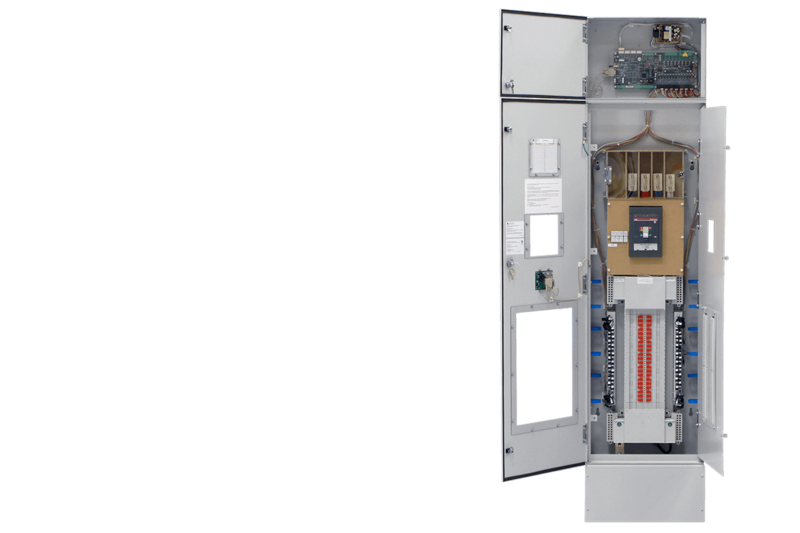 Zen is being aware of all all activity in your critical power distribution systems, it is an all encompassing monitoring system with local and remote communications options. From basic monitoring, alarms, to advanced power quality monitoring functionality, Zen provides a wide-range of options to help you maintain the highest level of reliability. 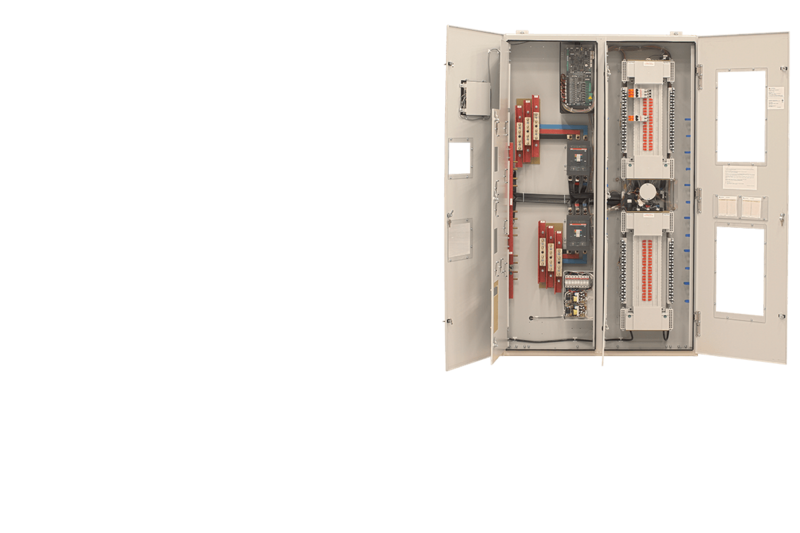 Zen gives you a vendor-neutral “Birds Eye” view of your entire critical power distribution infrastructure. Zen maximizes reliability, letting you know if a source has quality issues, if a UPS output is bad, or if there are any alarms. In addition, Zen empowers users with the capability to go back in time to retrace the exact sequence of historical events. No other tool in the mission-critical industry empowers users with this robust capability. Zen is an smart meter with three phase power quality analyzer capabilities, useful for monitoring the quality of 3-phase power. Zen DPQM and Zen SSQM is the best energy monitor available, providing power quality analysis capabilities useful for industrial power monitoring and power consumption. 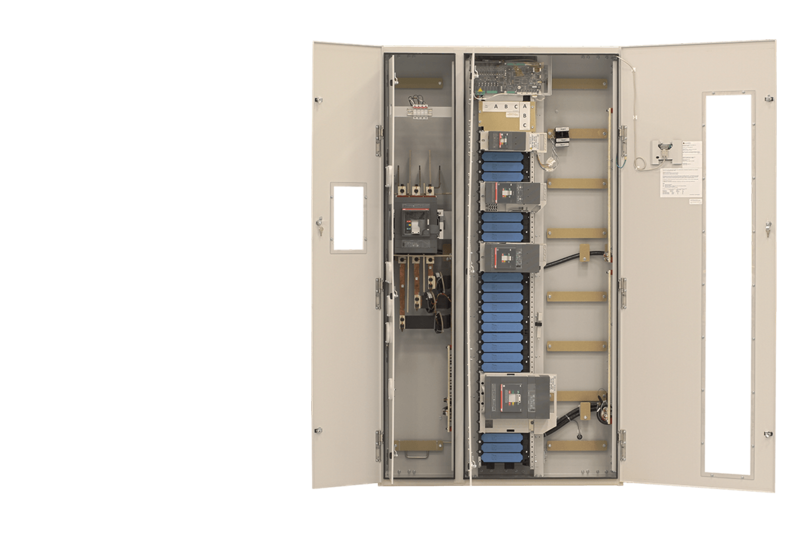 Offering more capabilities than a standard kwh power meter, or a standard metering system for recording consumption of electricity, Zen offers remote monitoring, power quality monitoring, and waveform captures of power events. Zen Data Is Accessible via Local Display. Zen DPQM products have the options for either an LCD membrane display panel, or a 7" color touch screen. Zen SSQM products are equipped standard with a 15" color touch screen. Zen provides connectivity options for Ethernet, Bluetooth, and SNMP. In addition, Zen synchronizes with network clocks via Network Time Protocol (NTP). Zen helps you simplify operations, management of databases, and consistency of information with Bluetooth connectivity. Zen connects via a Bluetooth-enabled computer over a normal web-browser interface to input Circuit ID, Circuit Parameters, and Circuit Set Points. 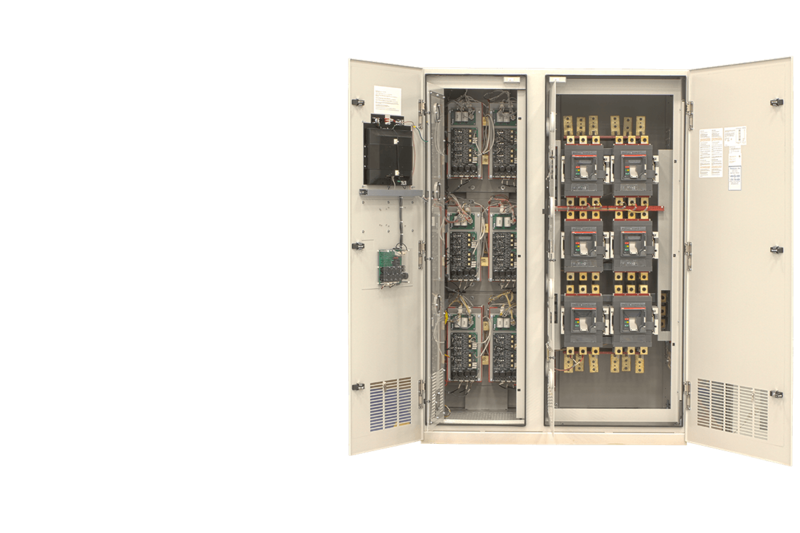 The Zen circuit monitor becomes the central database of accurate, up-to-date information. IT databases can be synchronized with the Zen database using SNMP interface. Please select a product to view interactive one-line diagrams. Click the buttons below to toggle monitoring visibility. Click the buttons below to select a configuration. Dual Type-P One Line Currently Unavailable. 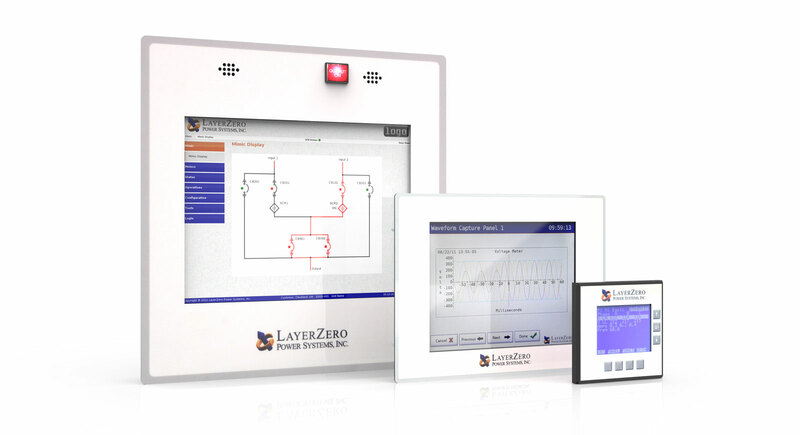 LayerZero's Zen DPQM System is based on a Panel Board Monitor (PBM) with modular expansion boards. 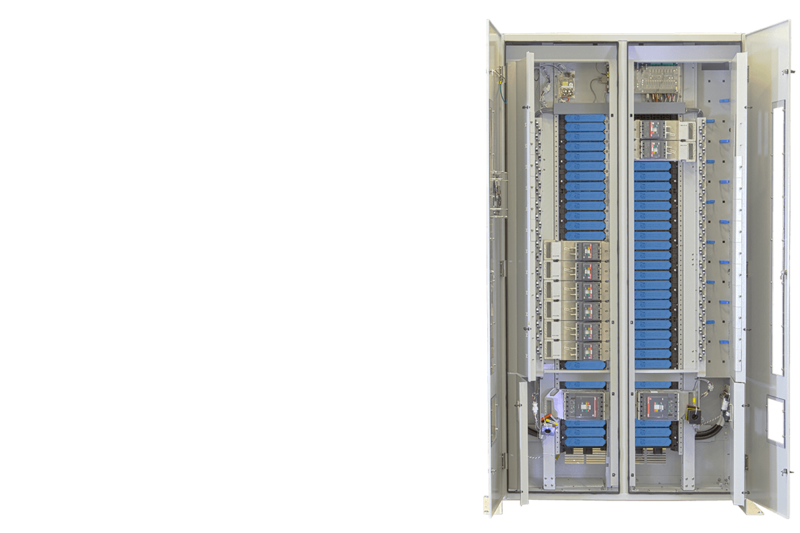 Support ranges from 42-circuit panel boards to 168-circuits. Zen is the most technologically advanced power quality system available today. Zen gives critical facilities the capability to positively know the root cause of power quality anomalies. Zen prevents downtime by allowing facilities to analyze and repair problems the first time, at the root cause.